Christmas Online Pop Up Shop Now Open! 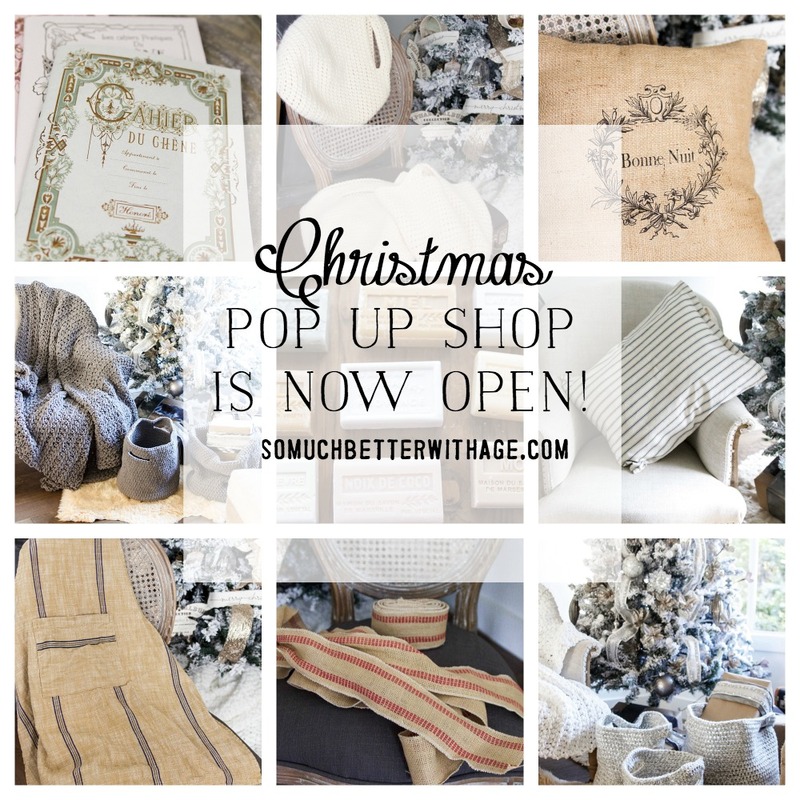 It’s been a looooong night but I finally have my Christmas online pop-up shop now open! It’s been so exciting to share this with you. I’ve had many of these items put away waiting for this sale. I’m not sure if it’s something that I’ll do regularly (hence the ‘pop-up’) but I’m sure I’ll find out soon enough if this is something my lovely readers would like or not. If you’re buying, then I’ll keep selling. And I thought Christmas was the perfect time to do this. 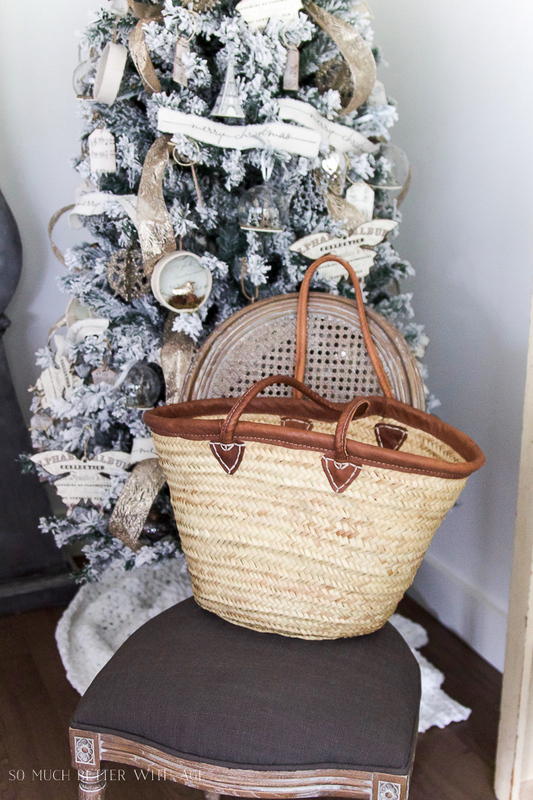 I have items from my trip to France this year, slightly used items, items I’ve only used for prop styling and some new handmade blankets and baskets. I will be adding to the shop later today as well as on the weekend so please pop by often to see what’s for sale. Please note: SHIPPING IS INCLUDED in all the prices! I will ship to Canada and the US only. No returns or exchanges (unless some damage in shipping). I’ve been up all night adding to this shop so please excuse any mistakes…I’ll be adding and correcting throughout the day and weekend. 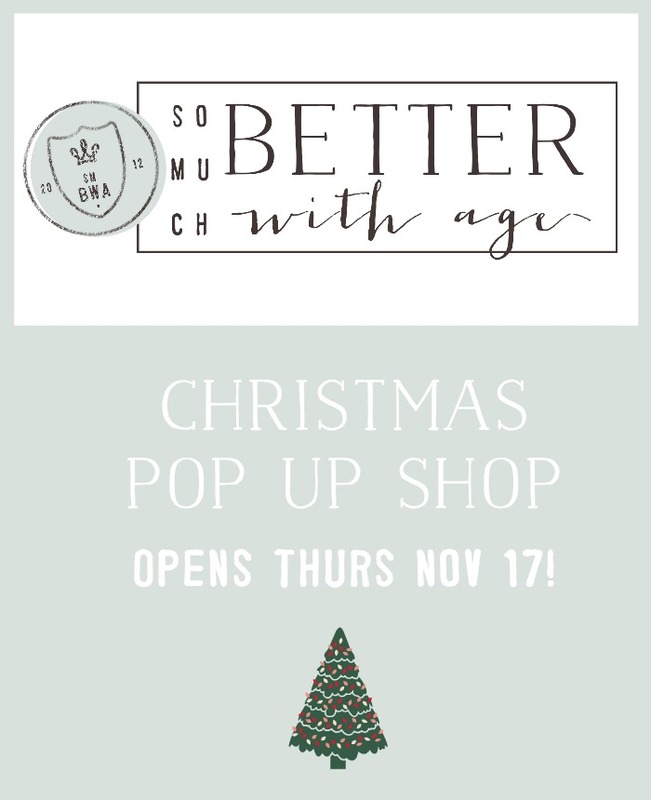 « Christmas Pop Up Shop-Coming Soon! Maybe it’s not open yet. I can’t access the shop. I can’t find the pop up shop…. I can’t get the shop to open. There are a lot of pop up type ads that seem to be messing with your site. I will check back later. Thanks! I am still unable to access on my mobile phone. When I click on shop it just goes back to the page showing your posts. That’s pooey, it should all be working now on desktop and mobile, Carla! Thanks for letting me know.